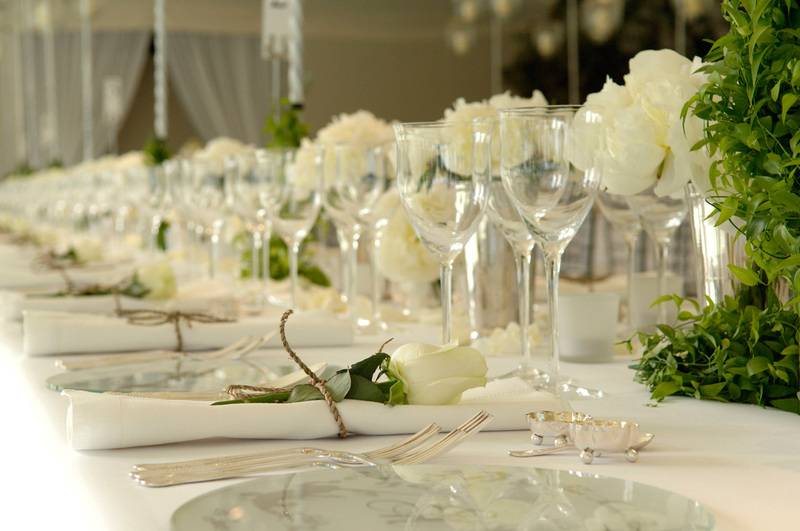 We understand that the most important celebration of your life needs to be more than perfect. It must be Beautiful. Magical. Unforgettable. And above all, it must be ‘you’. From embracing your overall vision, to the moment of your ‘going away’, we can arrange every detail. We’ll quietly take care of any worries you may have, so you can simply relax and enjoy your big day. And we will help you create a deeply romantic occasion with everything you desire: the wedding of your dreams.